Drive response and engagement by adding Video to your email campaigns with ease. Playable enables you to create a 10 second video snippet from your video content which can then be easily added to your email templates. 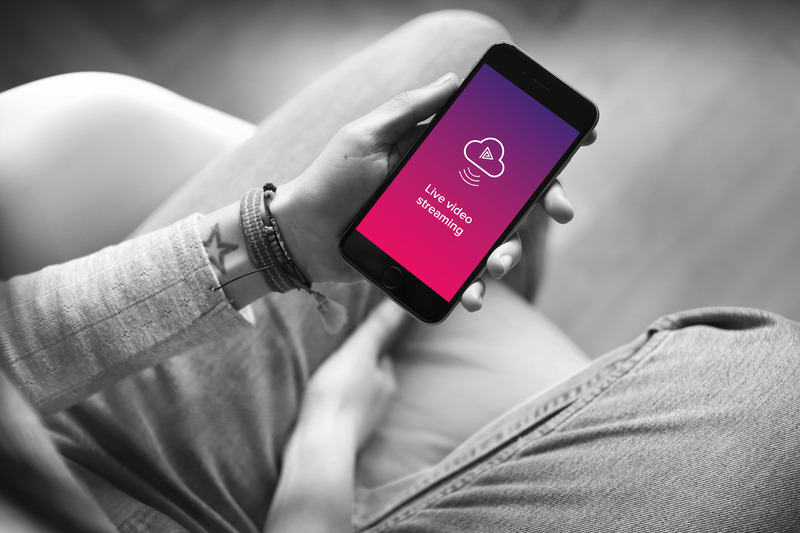 Our platform includes the ability to upload any video format, edit this with our WISIWIG editor and automatically format it to deliver high quality video on any connection and any device. 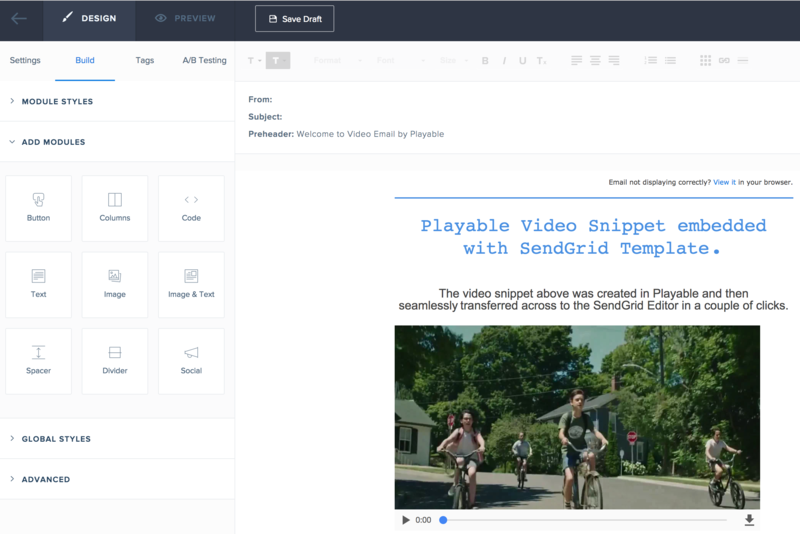 Our integration with SendGrid makes the creation of Video Email super-easy and you can get started for free. You’ll have your 1st video email ready to send within 10 minutes. 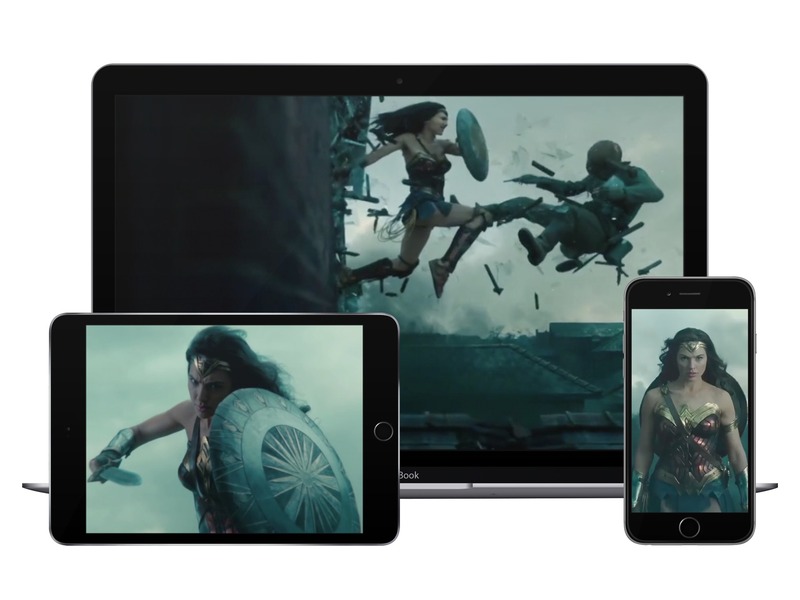 Turn any video content into Video Email - Upload any video format or file to Playable, drag from your desktop, access your internal video content or add a YouTube or Vimeo URL. How it Works - Upload your video to create a 10 second clip with our WISIWIG Editor. We then create 100’s of formats to ensure all recipients receive an optimized version of the video. 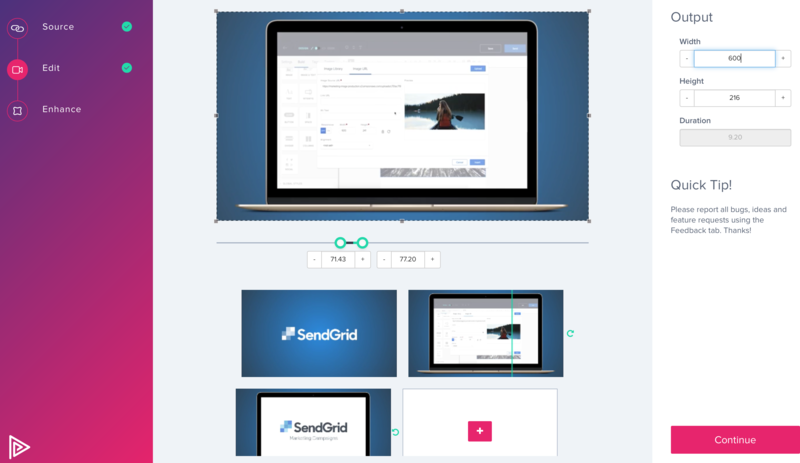 Integrated with SendGrid Template Builder - Adding your video to a SendGrid template is simple and takes just a few clicks and you are ready to send. Real Time A.I. driven A/B tests. Playable’s machine-learning algorithm evaluates and then selects the best performing video email and adjusts in real-time to send unopened emails the winning version. Entertainment and sports clients are enjoying enormous uplifts in CTR by steaming live video content into their video emails where at the point of opening the recipient views live video of the event.